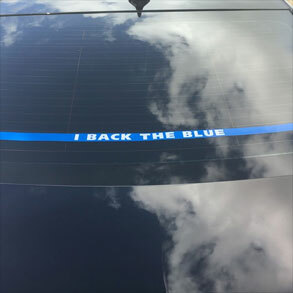 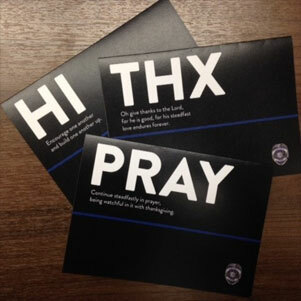 Purchase these items to show your support for local law enforcement. 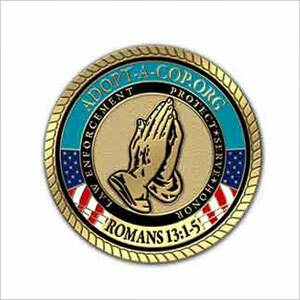 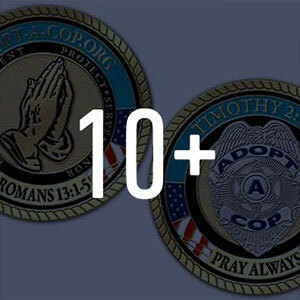 A donation of any amount is genuinely appreciated and will be used to continue to develop the Adopt-A-Cop ministry and webpage support of chapters across the nation. 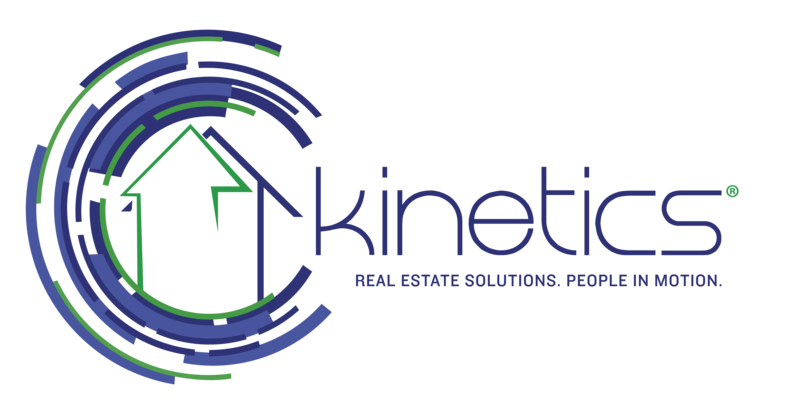 Looking to Buy, Sell, or Rent a Home? 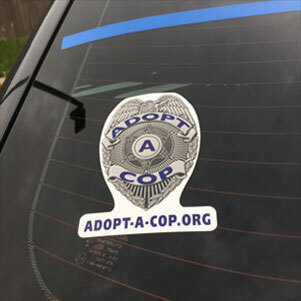 Adopt-A-Cop has partnered with Kinetics® powered by Better Homes & Gardens Real Estate Gary Greene to offer cost-saving Real Estate benefits to the men and women who selflessly serve and protect our communities. 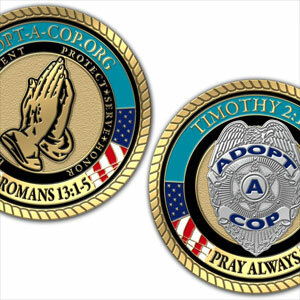 Contact your dedicated Key Advisor Team today to sign up or for additional information.